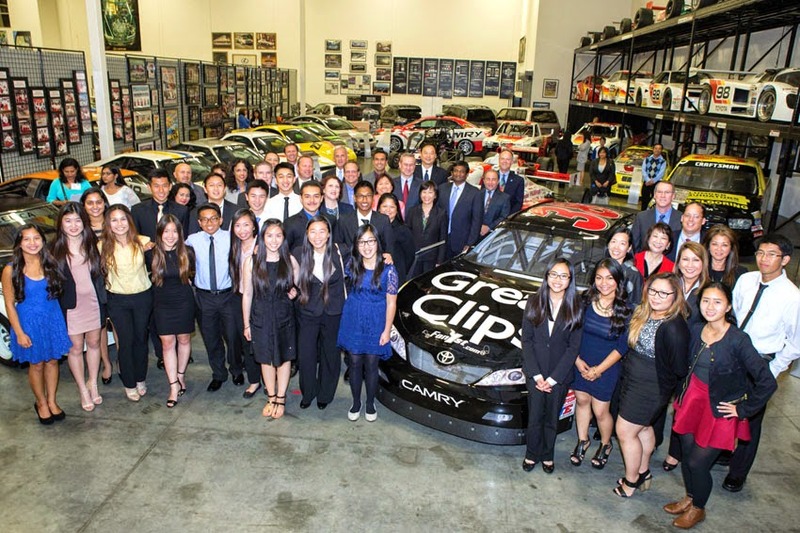 In partnership with the Asian & Pacific Islander American Scholarship Fund (APIASF), a non-profit organization dedicated to providing college scholarships to APIAs, Toyota granted 22 scholarships at its fourth annual awards dinner and reception at the Toyota Automotive Museum. With majors ranging from aerospace engineering to microbiology, and school selections from the University of California, Irvine to Massachusetts Institute of Technology, scholarship recipients received US$ 5,000 towards a degree in a STEM field for their first two years of college. The students, whose heritages trace to five countries in the API region (including Vietnam, China, Philippines, India and Korea), were also recognized for their achievements by local Los Angeles government officials in attendance. "This scholarship will play such a large part in helping me get one step closer to becoming a successful mechanical engineer," said scholarship recipient Pamela Nguyen from North Torrance High School. "I hope to influence my community for the better through my future creations." Pamela plans to study Mechanical Engineering at California State University Long Beach. "The scholarship recipients were selected from a pool of nearly 9,000 applicants," said Tracey Doi, Toyota Group Vice-President and Chief Financial Officer. 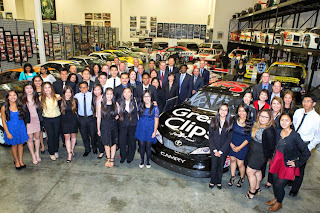 "Toyota is proud to recognize and celebrate the outstanding academic achievements of the 22 APIASF scholars. The commitment to community service and personal excellence of these future leaders is truly inspiring and we are excited to be a part of their journey." Toyota executives Karen Ideno, Doug Murtha, Julia Wada, and millennial Toyota team members Shawn Kumar and Kelsey Yu participated in a panel discussion on the topic - 'What has inspired you in your personal and professional development?' As both seasoned Toyota leaders and Generation Y TAASiA members, the panel provided unique insight and guidance on how scholars can successfully transition into the professional work arena. In addition to Toyota's corporate contribution, the Toyota Giving Circles, a program that allows team members to donate to their chosen charity, TAAP (Toyota Asian American powered by associates) and NFTA (Network of Filipino Toyota Associates) subsidized two of the scholarships in partnership with Asian Americans/Pacific Islanders in Philanthropy.